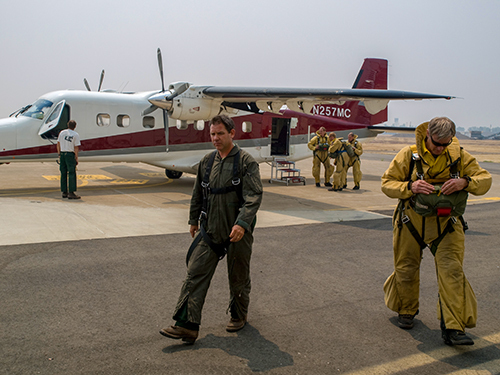 The Smokejumper Aircraft Screening and Evaluation Subcommittee (SASES) evaluates smokejumper and paracargo aircraft and related accessories for safety, effectiveness, and efficiency in smokejumper and paracargo operations. The SASES does not conduct aircraft inspection and carding. Evaluate new aircraft proposed for smokejumper and/or paracargo operations. Evaluate currently approved aircraft as needed. Provide recommendations and guidance to the NIAC relative to these evaluations. 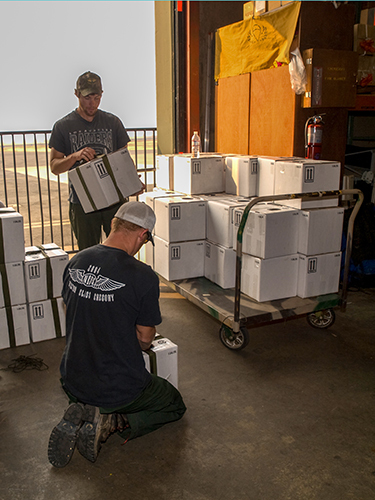 Maintain a master list of aircraft approved for smokejumper and paracargo operations.